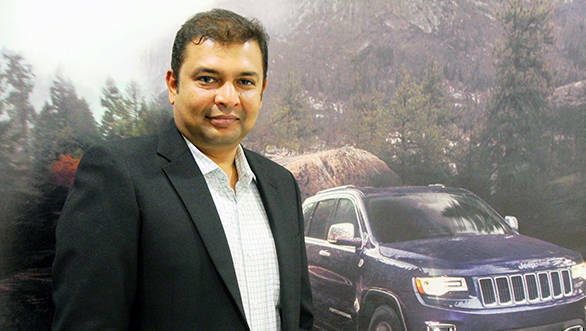 Fiat Chrysler India is going through major changes with the upcoming launch of the Jeep brand as well as the next generation of Fiat cars. To reinforce their taskforce during this crucial time, Fiat Chrysler India has appointed two new senior position individuals. The first is Rahul Pansare, who will be the new head of marketing, while the other is Sushant Balsekar who will assume the position of head of PR and corporate communications. Rahul Pansare and Sushant Balsekar enter FCA India with a combined work experience of over 30 years. Pansare, who graduated as a mechanical engineer, has his roots in Fiat where he first started out as an engineer. He was the head of communications at Volkswagen India prior to entering FCA India. Balsekar is an automobile engineer, who worked in a variety of positions in the automobile world, including journalism. 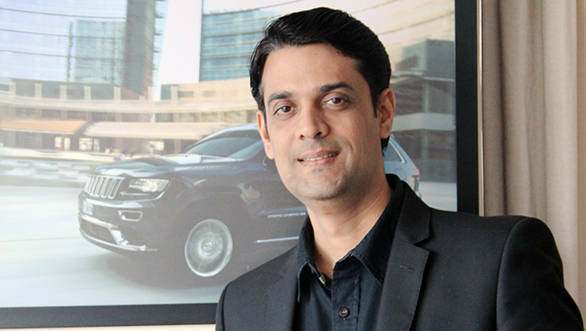 Prior to entering FCA India, he was a communications consultant at General Motors India. He has also worked at Ford and Nissan, where he helped the former launch the EcoSport. "I am delighted to welcome Rahul Pansare and Sushant Balsekar to the FCA India team. They both are strong and dynamic leaders in their respective functions and will help strengthen FCA's presence in India. They come in at a crucial time as we are steering the organization into an all-new phase of development." said Kevin Flynn, president and managing director, FCA India.